This is the eighth, and final, post in our series of 2017 Vermont Book Award finalists' summer reading lists. 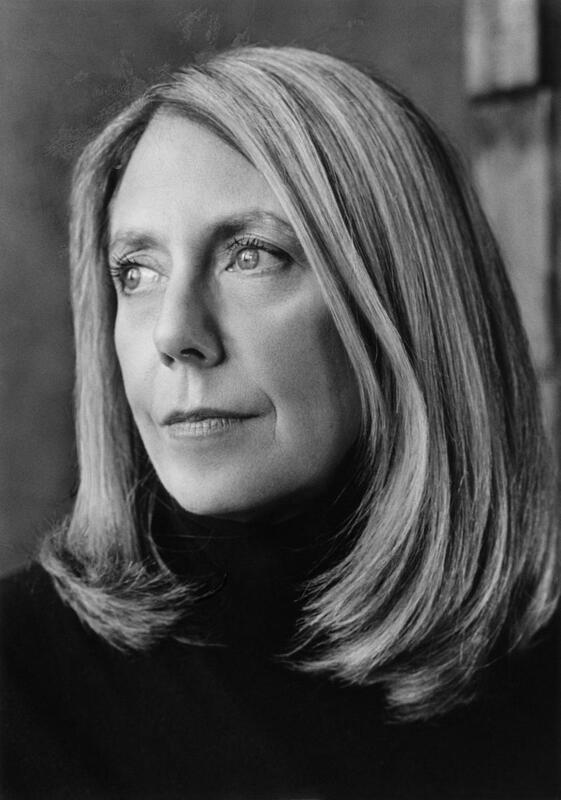 Elizabeth Powell is the author of two volumes of poetry: The Republic of Self (New Issues Press, 2001) and Willy Loman's Reckless Daughter: Living Truthfully Under Imaginary Circumstances (Anhinga Press, 2016), which was a New Yorker "Books We Love 2016" pick. In his review of Willy Loman, poet Matthew Lippman said, "I can't think of a recent collection of poems that has given me so much to think about while swallowed up in its pure sensual joy. These poems are BIG because they are constantly in motion, constantly slipping and transforming." We are so delighted that you shared your reading list with us, Elizabeth! On Tyranny: Twenty Lessons from the 20th Century by Timothy Snyder, an historian who teaches at Yale. An important, thoughtful book for our times. 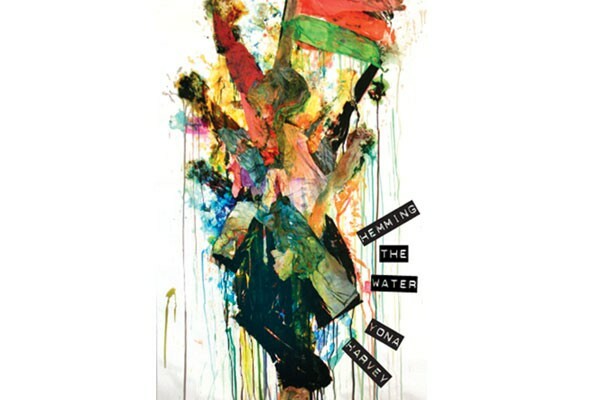 Hemming the Water poems by Yona Harvey. I heard her read at The Frost Place. A deep musicality coupled with a command of craft and narrative. I just finished The Selfishness of Others: An Essay on the Fear of Narcissim by Kristen Dombek. These visionary, erudite, fresh, at times lyric essays, are sure to intrigue. Also the beautiful poems by Vievee Francis in Forest Primeval. I'm looking forward to the forthcoming book of poems by David Tomas Martinez on Sarabande Books, Post Traumatic Hood Disorder. 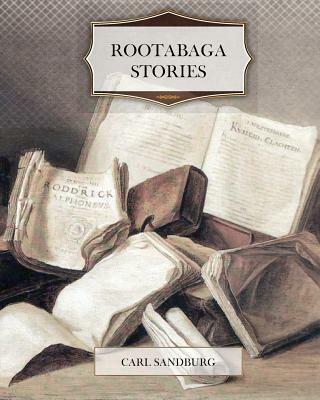 If you have kids, I always loved reading Carl Sandburg's Rootabaga Stories with mine. Little kids? 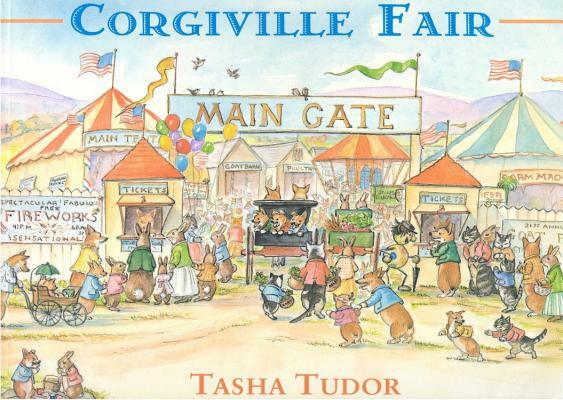 Check out Corgiville Fair by Tasha Tudor, about a secret land run by corgis that is between Vermont and New Hampshire. And, I was just given a lovely gift, Upper Valley poet Deming Holleran's book, Gypsy Song, and I can't wait to read it!